I was so thrilled for this session because this family is good friends of mine! They also were trying for so long to have a baby and after several years, their prayers were answered. These stories are what I love photographing. And despite the 80 degree room, everyone looked awesome!! They were loving on Brock like there was no tomorrow. With all of my newborn clients, I send them newborn prep packets to help them prepare for their session. Melissa was on top of it, and really followed all the instructions to make this session go awesome. 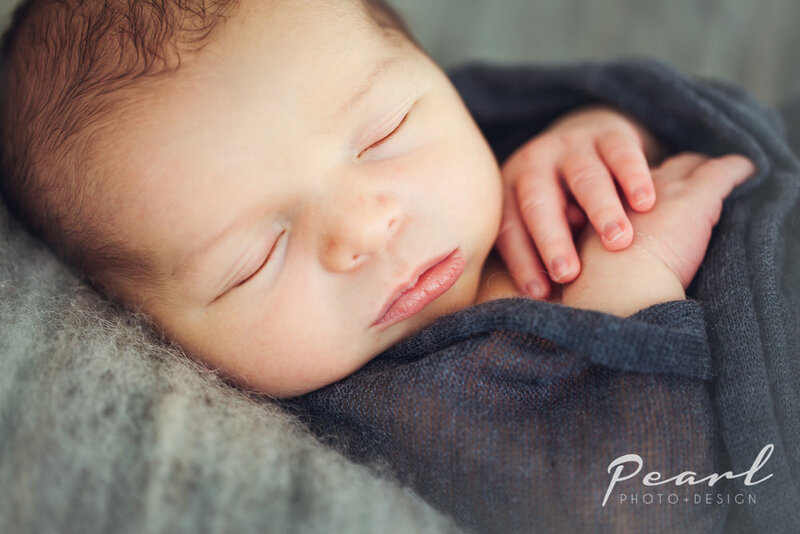 For most newborn sessions, they last roughly 3 hours and include a variety of set ups and shots! 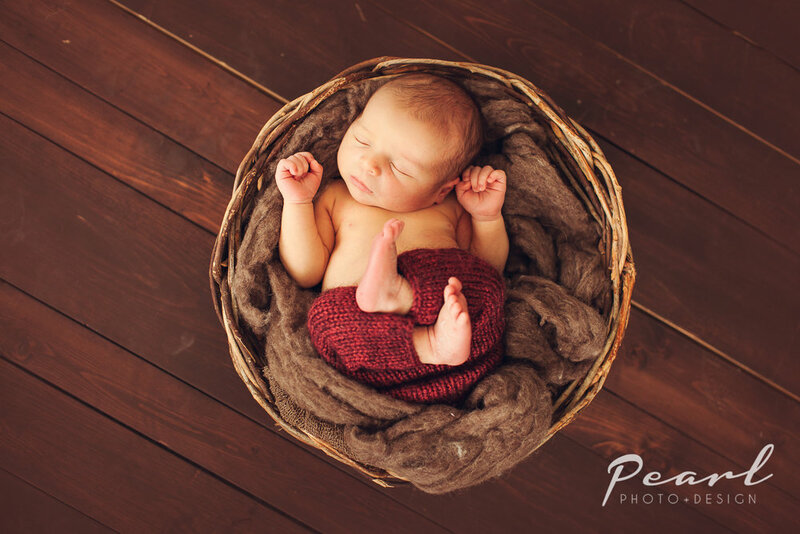 I work with your little one to pose them into comfortable, adorable shots. I then work with the family to capture those family shots that you really love and will want to hand on your wall! I hope Melissa hangs every single one of these on her wall! Actually, just make them a wallpaper :) Who needs a frame, right?